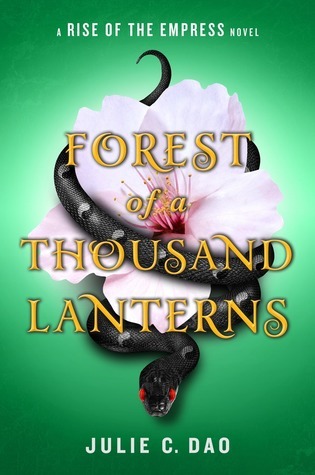 Welcome to the blog tour for Forest of a Thousand Lanterns by Julie C. Dao! 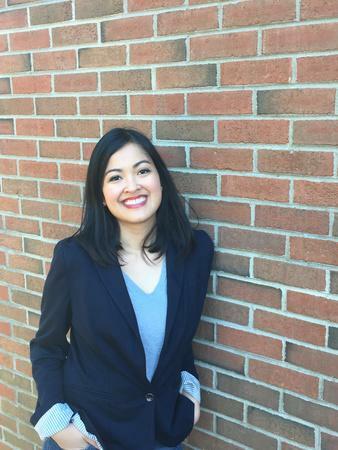 This is a reimagining story of The Evil Queen, set in an East Asian world. You do not want to miss this dark and intense debut. Check out some of my favorite quotes below! "For one breathtaking moment, she thought she could see her own face and that of Guma in the waters of the pond, side by side among the stars. But when she blinked, the images vanished, leaving nothing but a mirror of the sky." "Isn't it better to give up a fraction of your freedom to gain tenfold in happiness, even for a short time?" "She would wrap her coils around him in tender confinement and be not his captive, but his captor." "She would bloom where she was planted and let her roots close around the throats of her enemies." "She closed her eyes and saw vivid images behind her lids: scented spirals of incense; a pool of silent, heartless women; a card depicting a girl in disguise, her foot hovering over the edge of a cliff. And lanterns, one thousand lanterns blazing in the forest, just out of reach." "She knew her own worth. She would seize her destiny with all the strength and spirit within her, and bend them all to her will: every man kneeling and every woman overshadowed." "She was a monster, a bride of the darkness, and she rose to face her destiny as thought it were the blood-red sunrise of a new day." Excellent quote picks. I like how descriptive the author is in her writing style. Thank you or hosting! Oh yeah, everything about this books speaks to me. Great choise. The quote from page 309 is very poetic and I'm in love with this author's writing. I have been waiting for this book, Alyssa! Ack! I just read the blurb maybe a month ago and I am stoked! I've heard such good things about this one already and now after reading these quotes!!!!!!!!!!!! Super excited.